This user-friendly guide is the only complete resource that identifies and describes all the amphibians and reptiles—salamanders, frogs and toads, lizards, snakes, and tortoises and turtles—that live in California. The species are described in richly detailed accounts that include range maps, lifelike color paintings by Robert C. Stebbins, clear drawings of various life stages including eggs, notes on natural history, and conservation status. Easy-to-use keys for every order help identify species, and informative chapters cover more general topics including evolution, habitat loss, and photography. 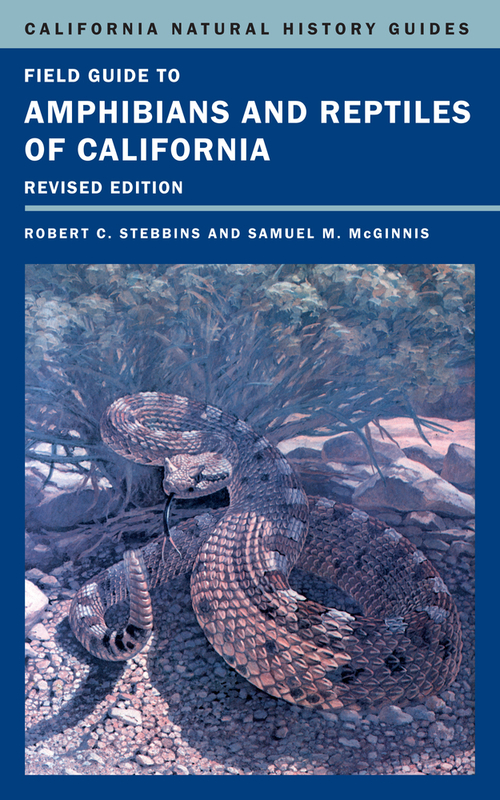 Throughout, anecdotes and observations reveal new insights into the lives of California’s abundant but often hidden amphibians and reptiles. 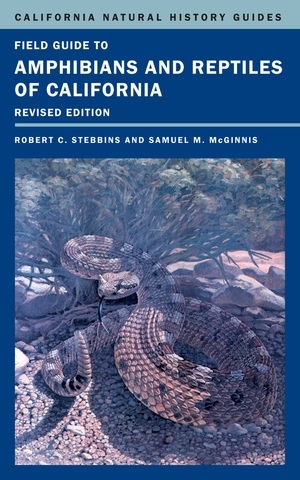 Robert C. Stebbins is Professor Emeritus of Zoology at the University of California, Berkeley and a curator emeritus of the University’s Museum of Vertebrate Zoology. The author of over a dozen books, his latest work is Connecting with Nature: A Naturalist's Perspective.